It’s a good day to be a Double-crested Cormorant—at least for those living in the eastern United States. Birds in the 24 states east of the Mississippi River are now protected from mass culls by a recent court ruling. The cormorants have long been targeted by those who fish—or who raise fish on farms—for depleting fish stocks. So the U.S. 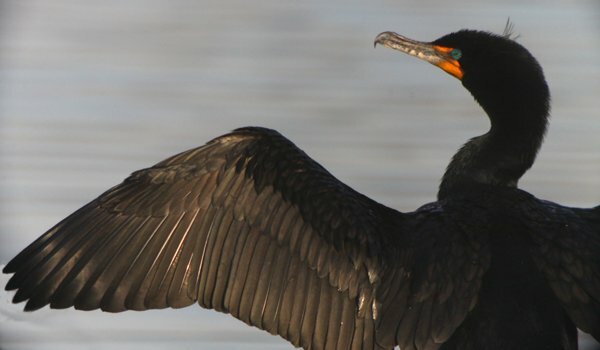 Fish and Wildlife Service has periodically conducted culls, arguing that removing Double-crested Cormorants from the equation would help support populations of native fish. The court ruling essentially says that USFWS needs to more carefully consider the birds’ ecological benefit versus their alleged detriment, and that problematic populations should be able to be dealt with on a smaller scale. The ruling also only covers eastern states; it remains to be seen whether the U.S. government will appeal. 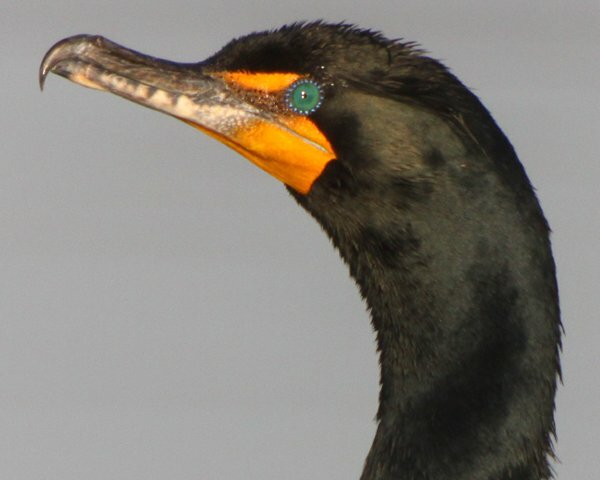 Whatever your thoughts on the Double-crested Cormorant, there’s one thing you can’t ignore, as both of Corey’s images, above and below, so clearly reveal: their entrancing eyes. I’m glad they will be protected, and they do have the most beautiful eyes in the world!